Looking for ways to improve your putting next time you play? 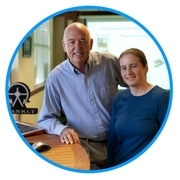 We want to help you putt better and have no more 3 putts. That’s why we have bundled two of our most popular products to give you a better chance of success on the green. 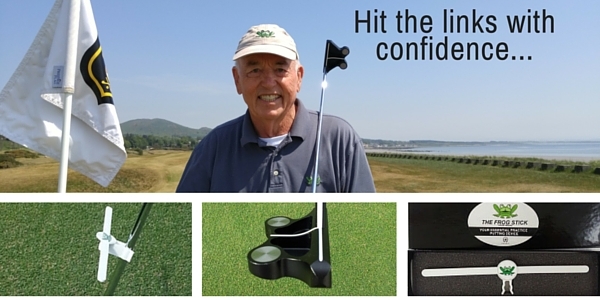 Improve your putting quickly and easily with The Frog Stick (Pat. 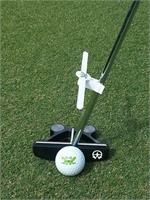 Pending), designed by Frank Thomas to help you swing your putter in a natural plane. Just clip The Frog Stick on your putter, swing it back and forth and see the improvement! "The Fundamentals of Putting" is a straightforward, easy-to-read instructional book which will help you improve your putting in a sequential, step by step manner. 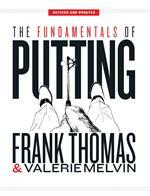 It is one of the most-informative books about putting ever written.